Why you should do Pilates. 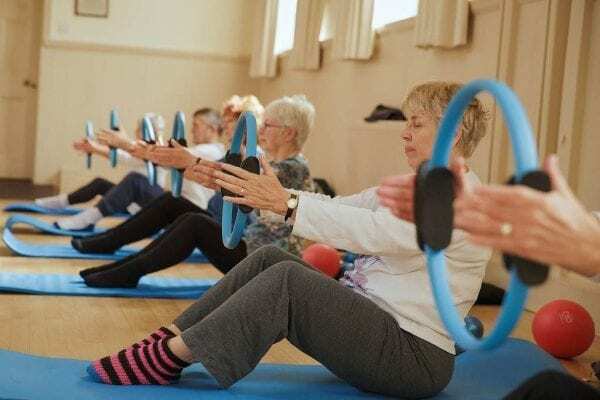 Pilates can be started at any age by anyone, men and women. Most people start doing pilates after an injury or advice from a physiotherapist. Why wait till then? Getting started before you are injured means you can carry on living your life to the full without any interruptions! So here are 7 reasons to start Pilates now. As our population grows older it is survival of the fittest ! We can all think about doing something to get fit but to achieve it we need to move daily, by moving daily we can have a real effect on our minds and body which in turn will help us achieve more.